Noted by Montréal’s La Presse as “a pianist-painter who turns every musical idea into a beautiful array of colors,” Philip Chiu is lauded for the brilliance and sensitivity of his playing, and is particularly noted for his ability to connect with audiences through his infectious love of music and his passion for communication and collaboration. 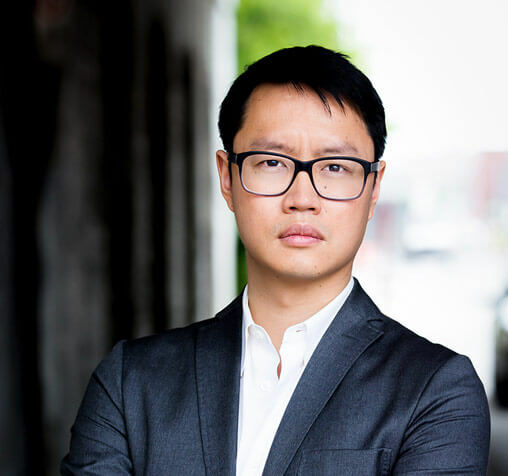 Inaugural winner of the 2015 Prix Goyer – Canada’s largest prize for an emerging artist in classical music, Chiu is the creator and director of the new Collaborative Piano Program at the Domaine Forget International Festival and Academy. Pianist Philip Chiu played with striking precision and subtle poetry. The Gazette (Montréal) .